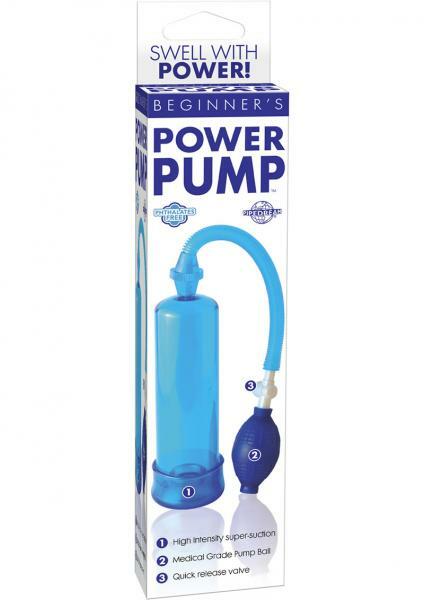 The Beginners Power Pump will give you the size and confidence you have always dreamed about without any harmful side effects. 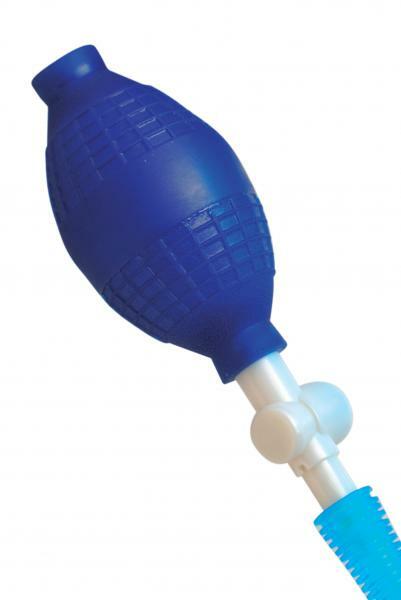 With each squeeze of the medical style pump ball, your pleasure rod will swell with power. 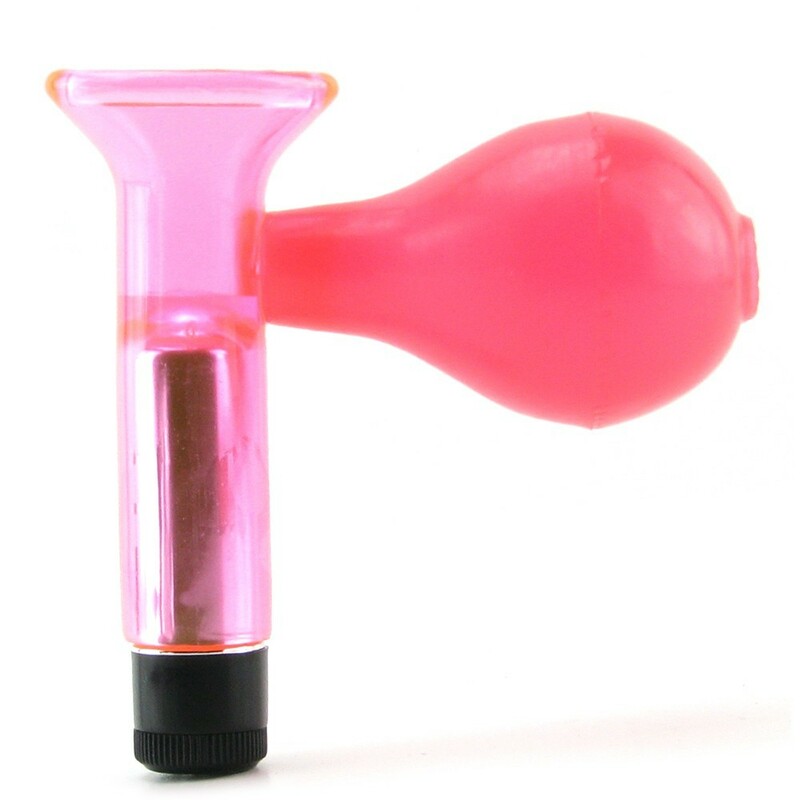 Once you penetrate the smooth, flexible PVC opening, you will quickly discover throbbing, rock hard erections that feel great and last and last with no midway performance let downs! 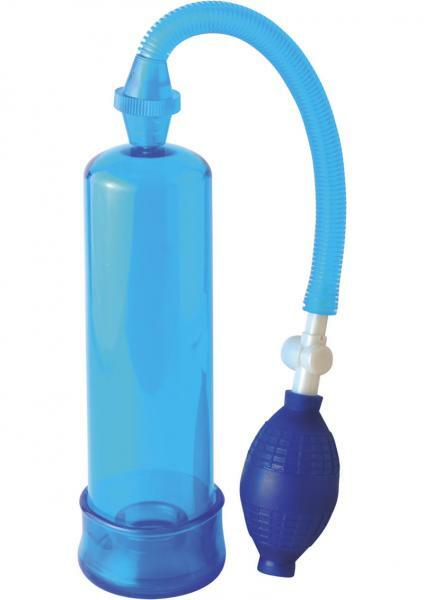 Beware of imitations only this potent pump can deliver results that truly satisfy!